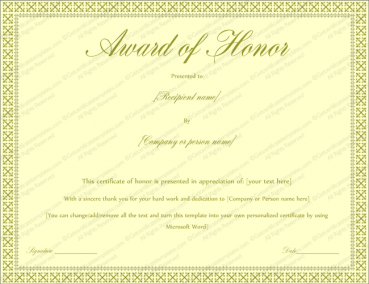 When a person does well at playing their music it is nice that people pay attention. 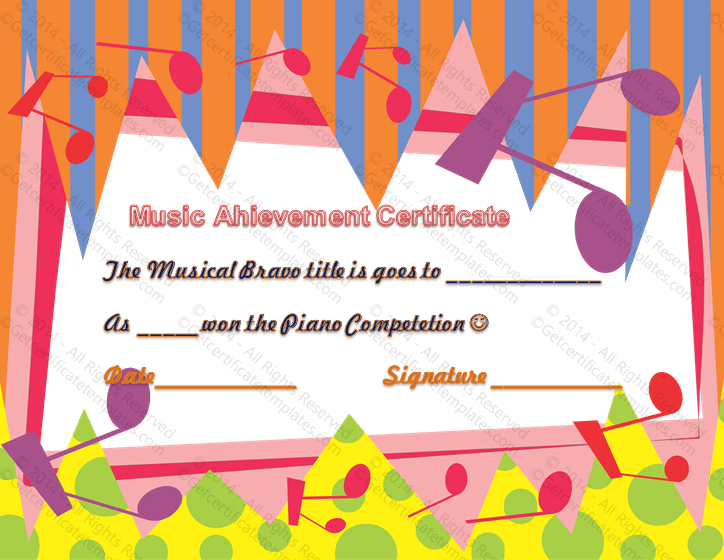 This good musical performance certificate of achievement template is found on our site. 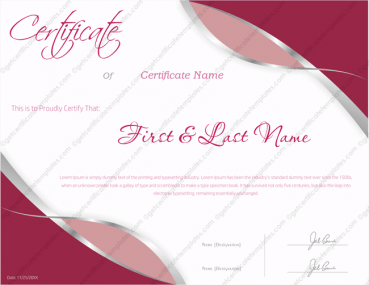 It can be downloaded and the space can be filled in with personal information. 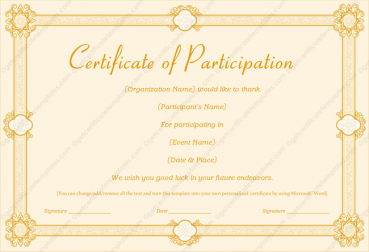 It can then be printed and given to the person receiving the award. 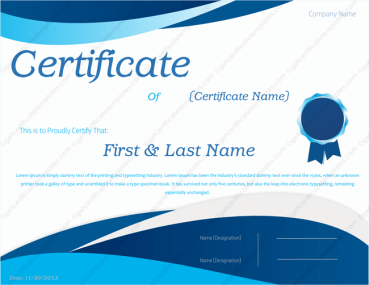 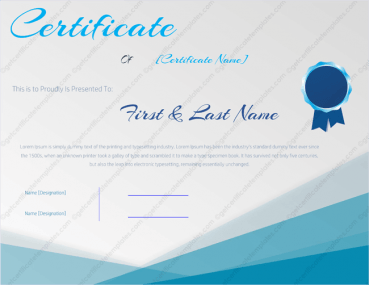 This certificate is colorful and has the bottom half of a guitar that can be personalized. 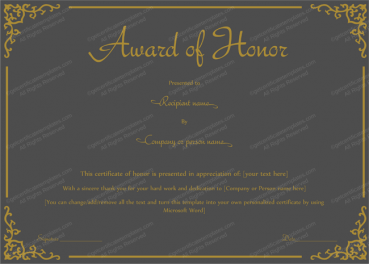 There is a space to write in the name of the person receiving this award. 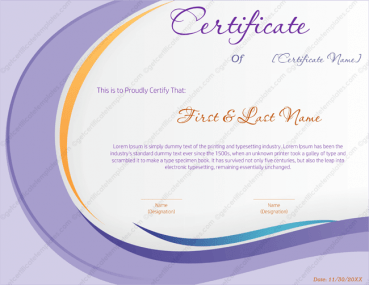 In the next circle there is room for other information such as the date, the name of the club presenting the award, and a signature of a club representative. 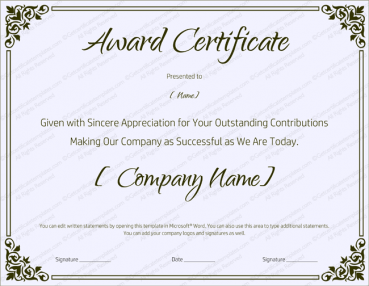 This award can be used to show a person that they did a good job and someone appreciates their performance. 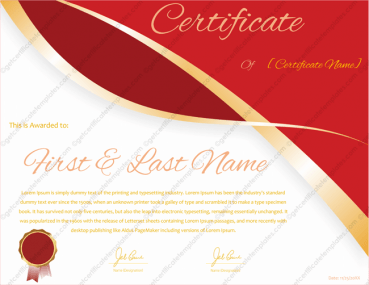 This template can be filled in and printed with personal information.